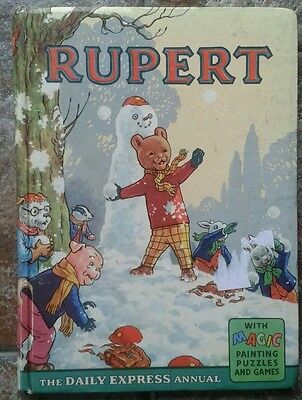 RUPERT ANNUAL 1966 Magic Paintings untouched! 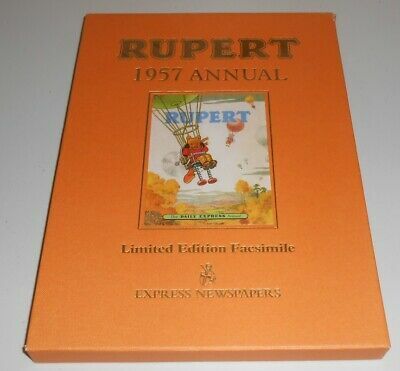 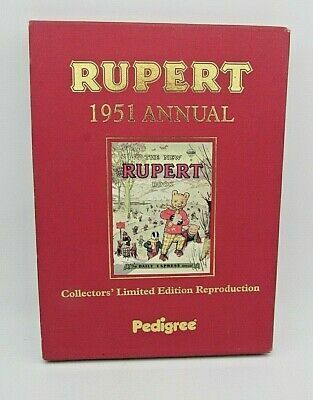 RUPERT ANNUAL 1941 FACSIMILE unbroken seal UNREAD!! 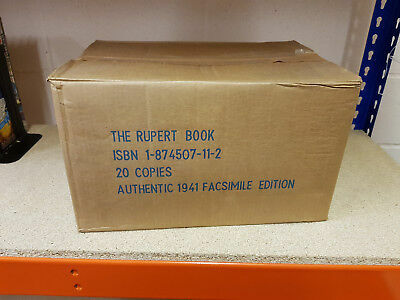 Ex-shop stock - BOX of 20!! 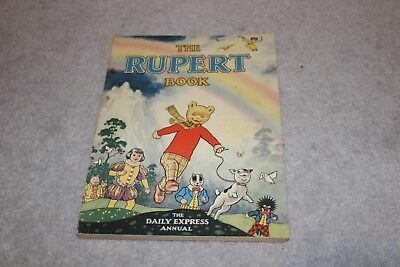 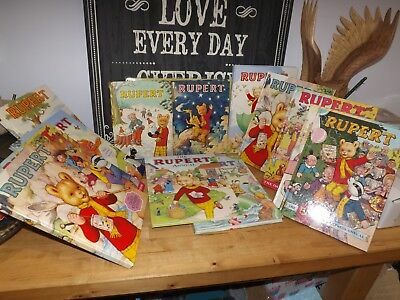 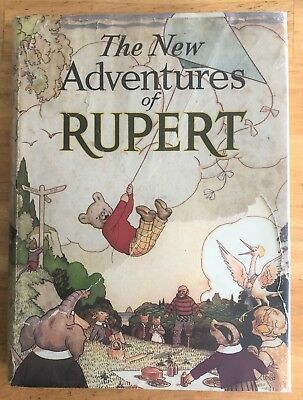 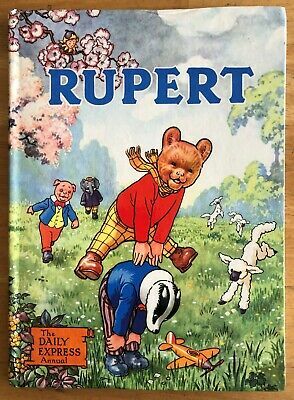 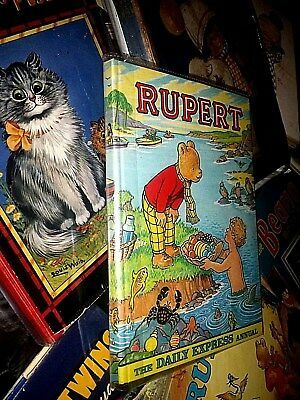 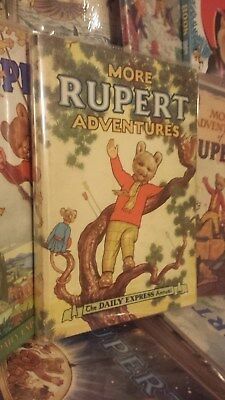 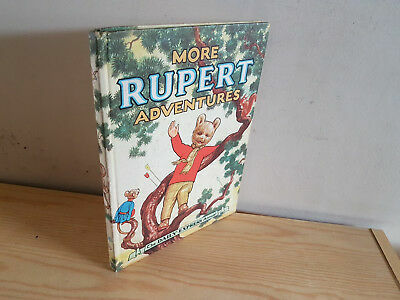 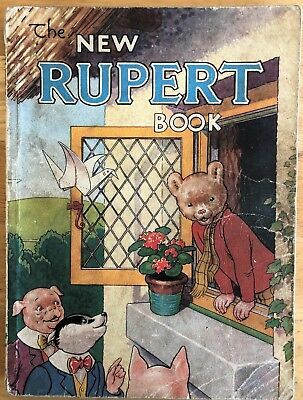 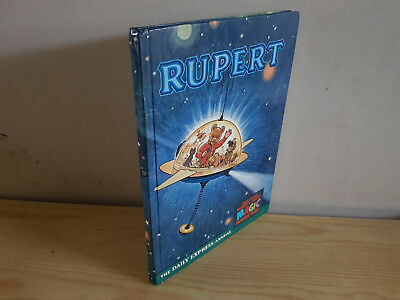 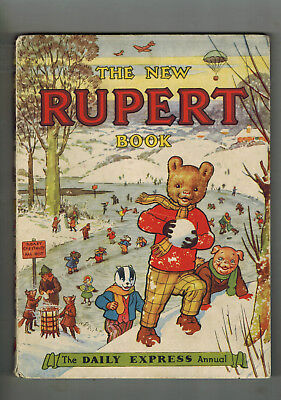 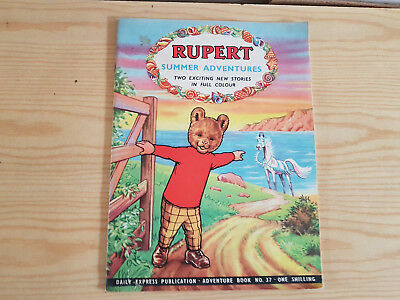 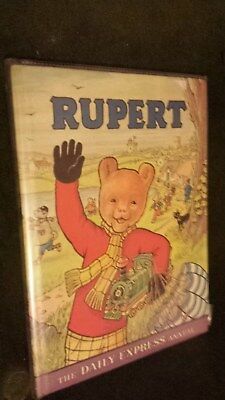 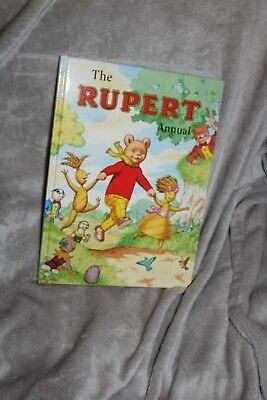 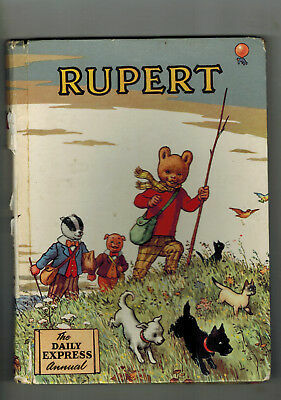 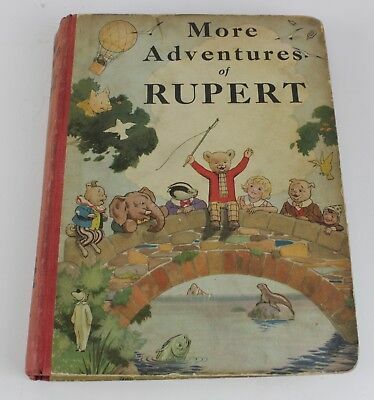 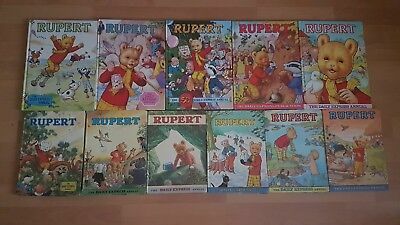 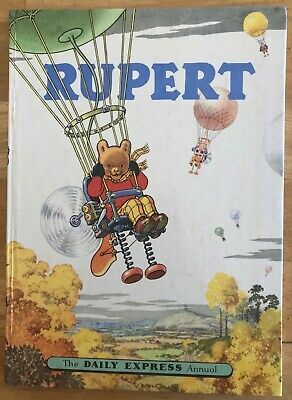 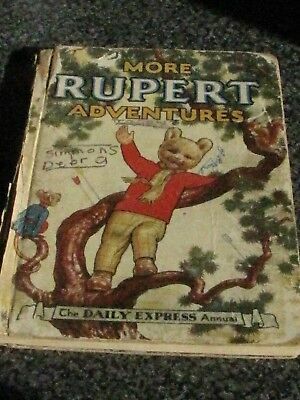 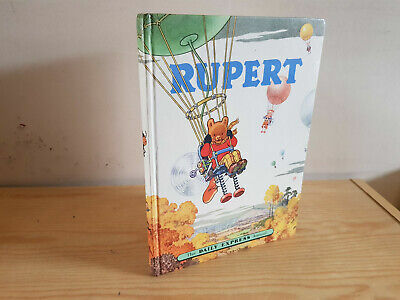 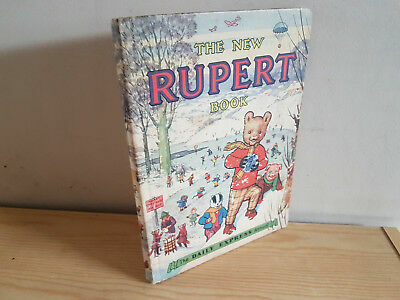 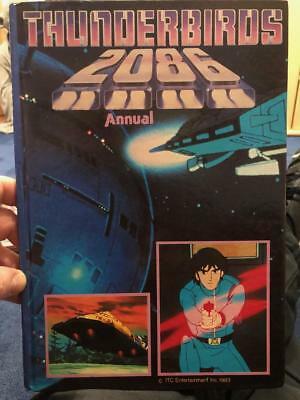 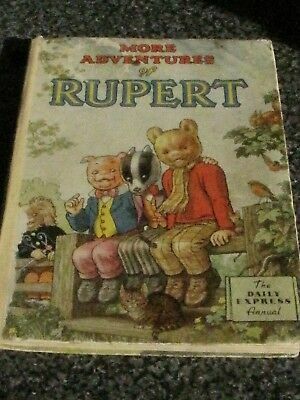 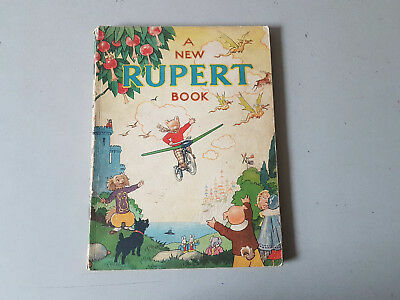 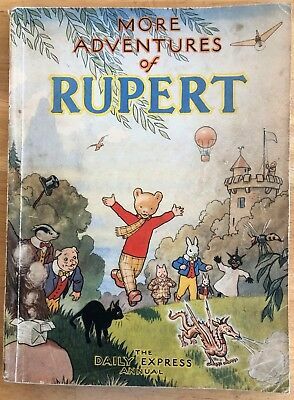 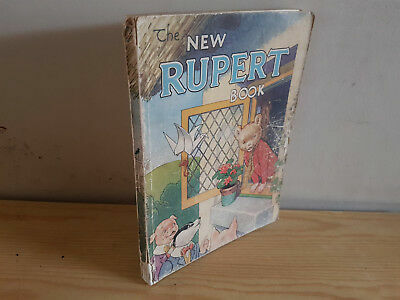 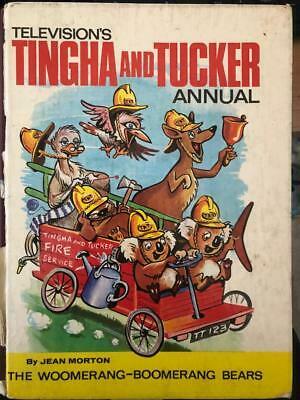 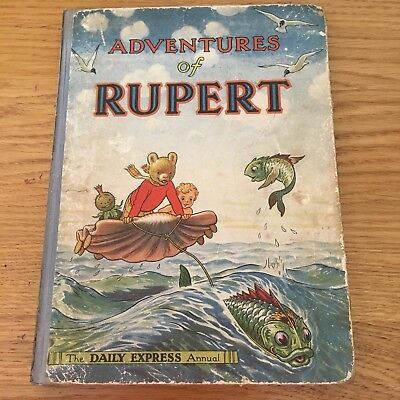 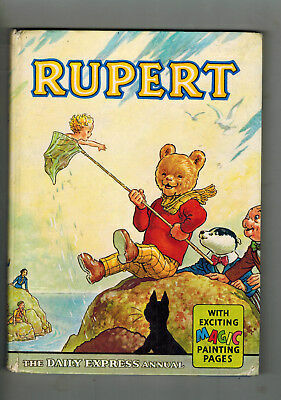 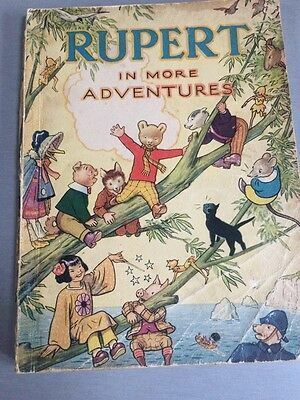 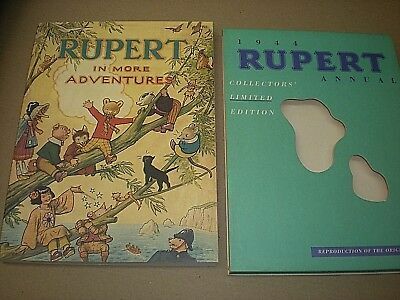 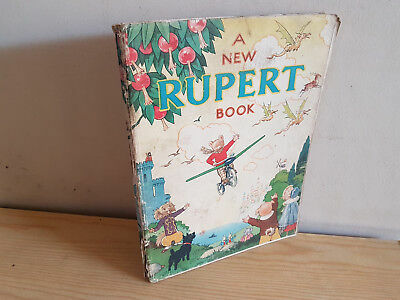 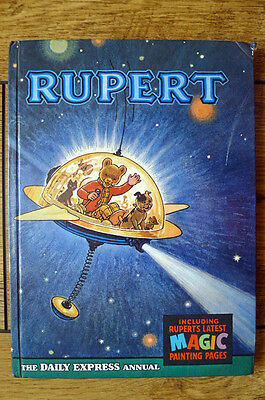 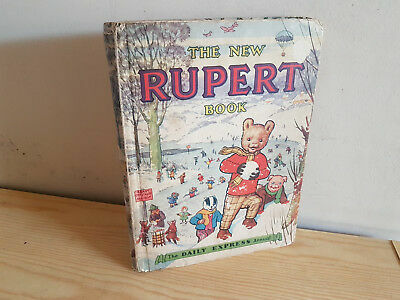 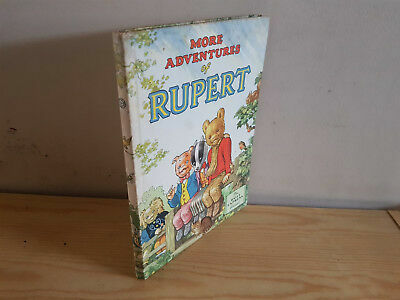 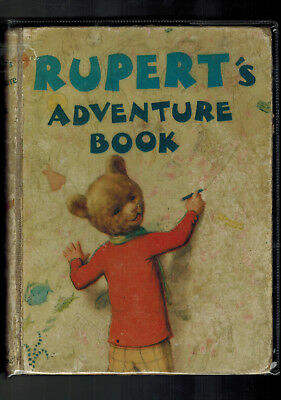 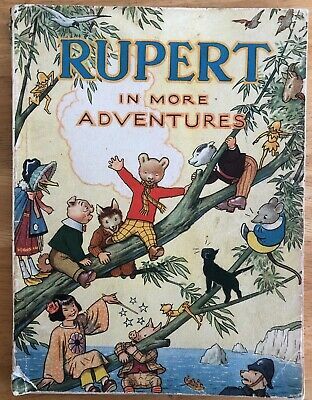 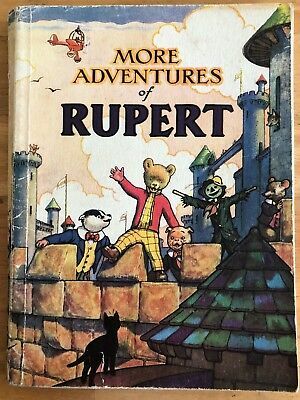 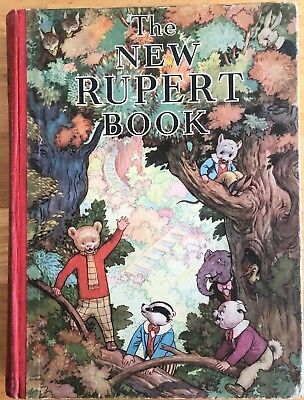 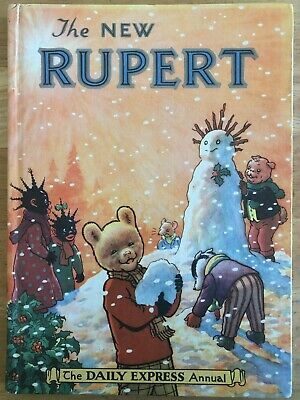 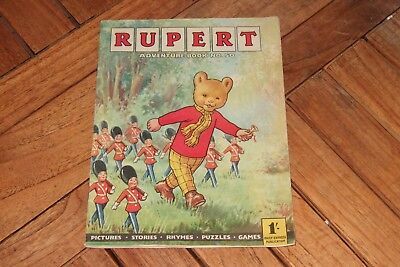 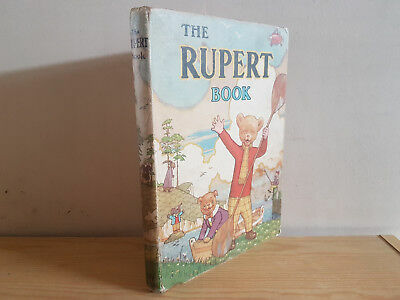 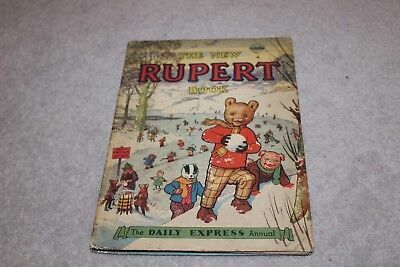 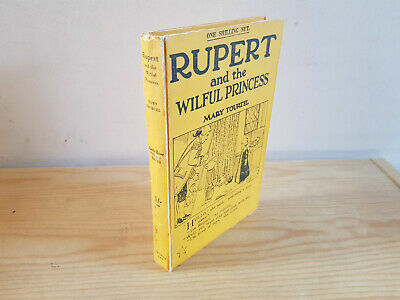 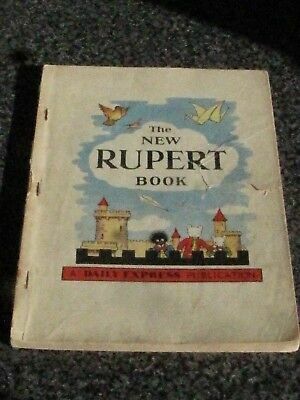 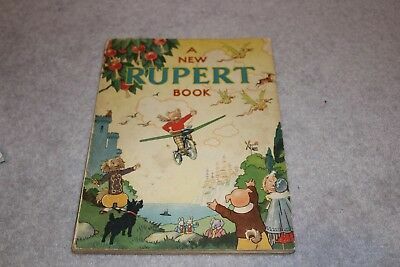 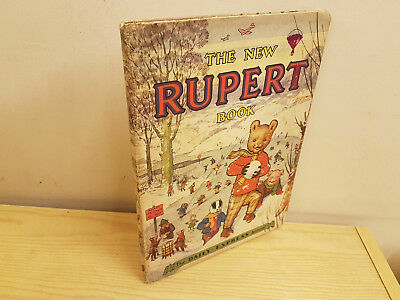 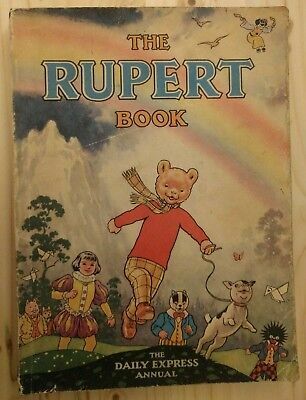 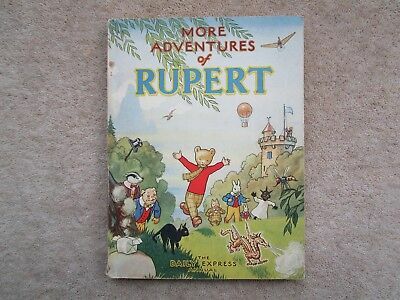 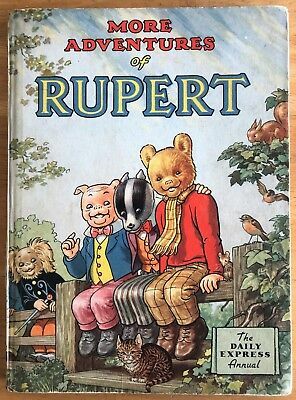 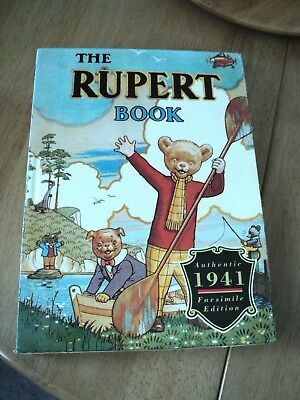 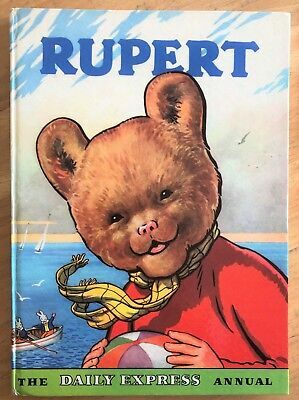 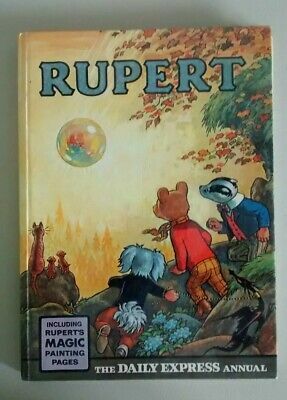 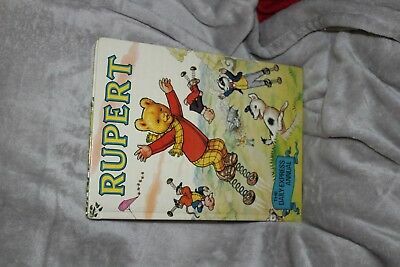 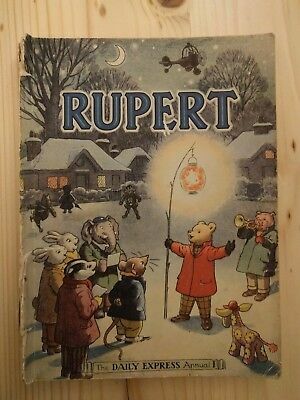 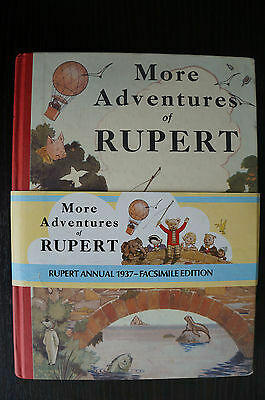 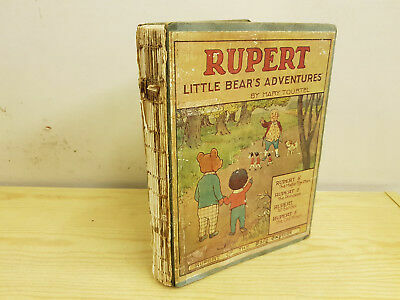 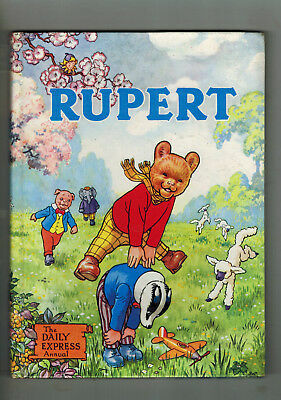 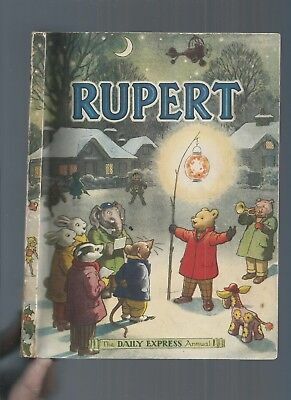 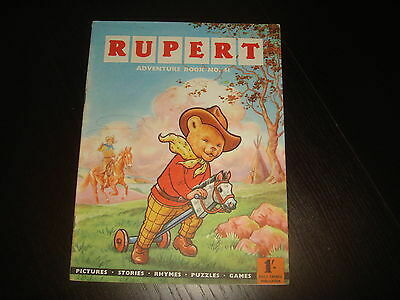 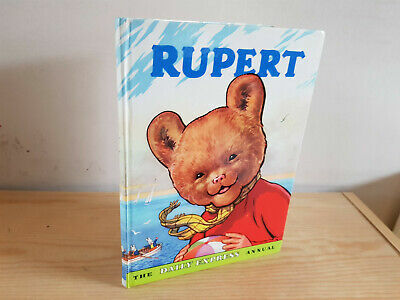 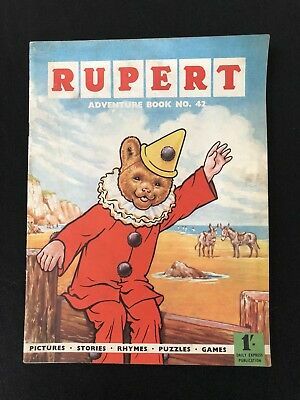 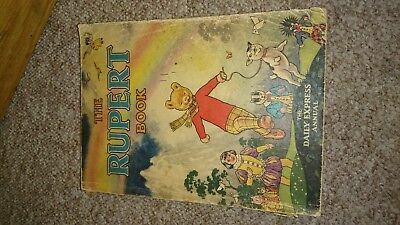 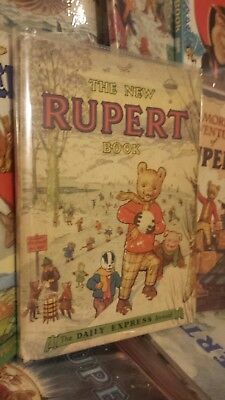 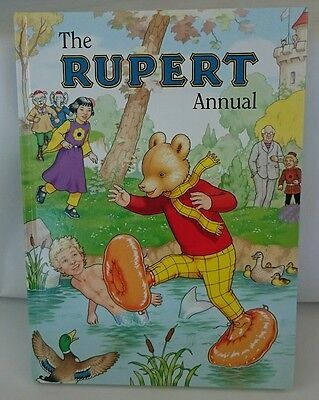 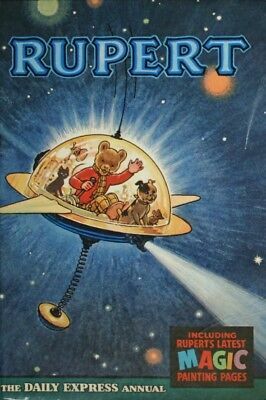 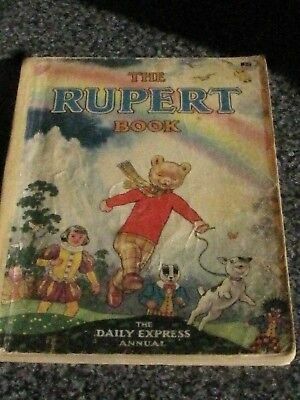 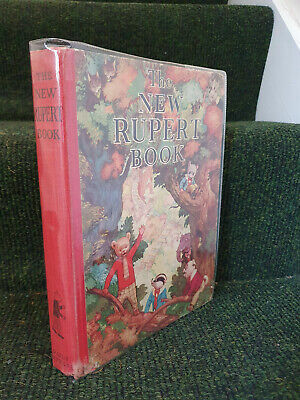 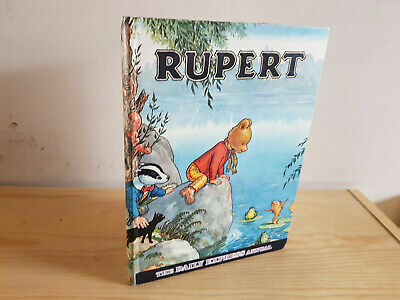 RUPERT ANNUAL 1945 original book - nice! 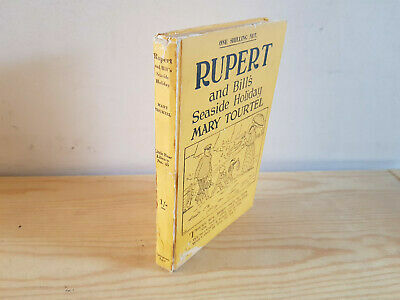 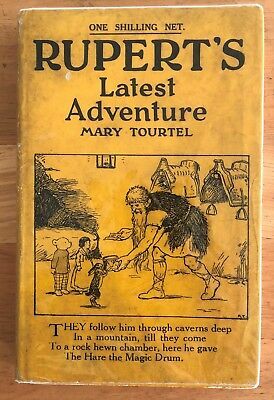 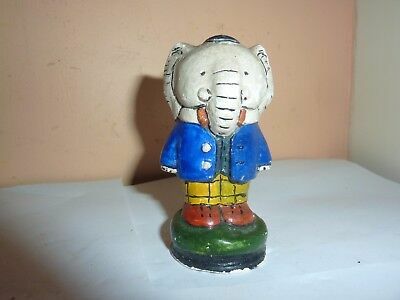 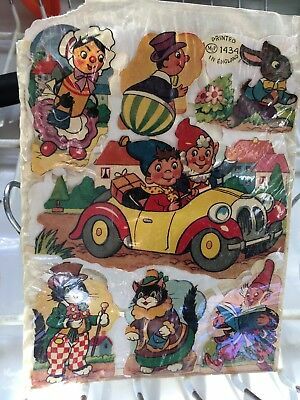 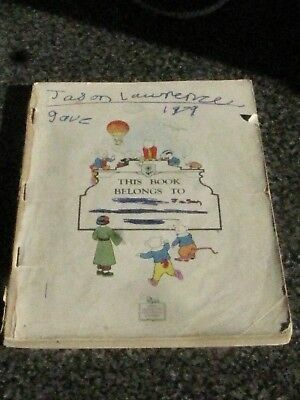 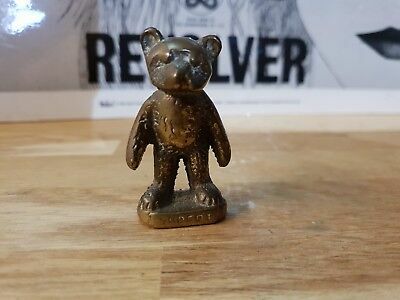 MARY TOURTEL Rupert Little Bear's Adventures - 1924 - rare! 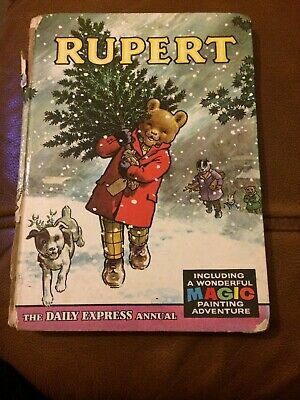 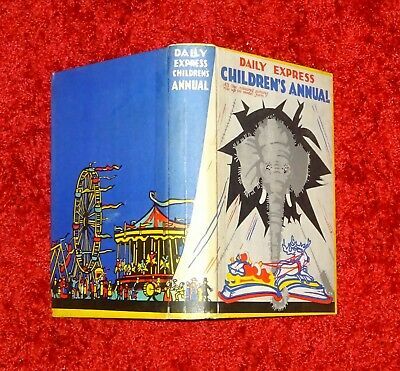 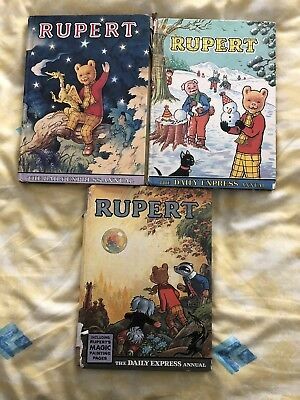 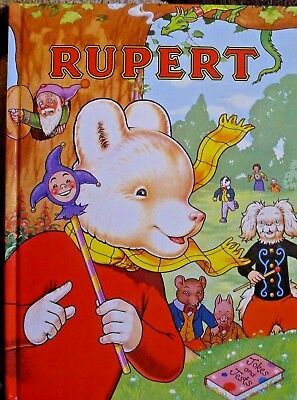 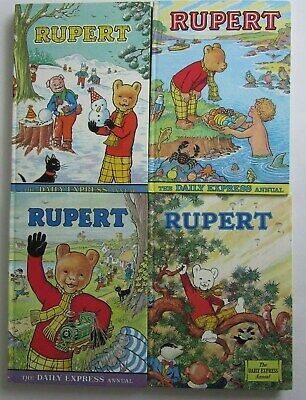 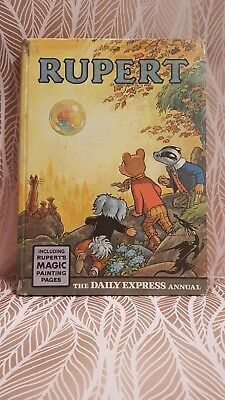 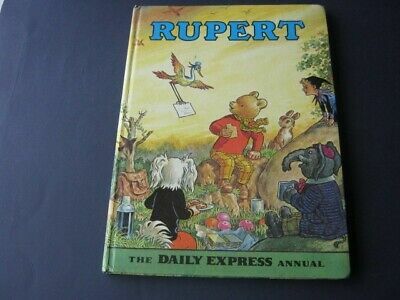 Rupert the Bear Annuals X 3 - The Daily Express. 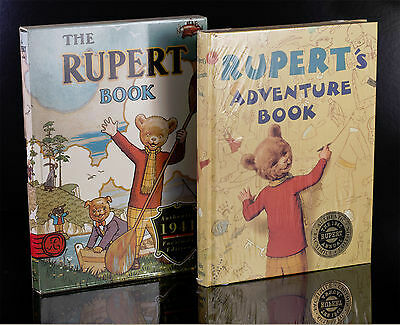 Age Related Marks. 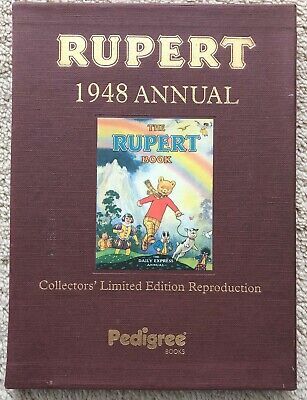 RUPERT ANNUAL 1958 very nice!